OH, YES…THERE IS MORE TO DO! You will love and USE the techniques and insights Kate promotes. Bring your work, your ideas, your open mind. Refreshments provided. 7th to 12th grades only. 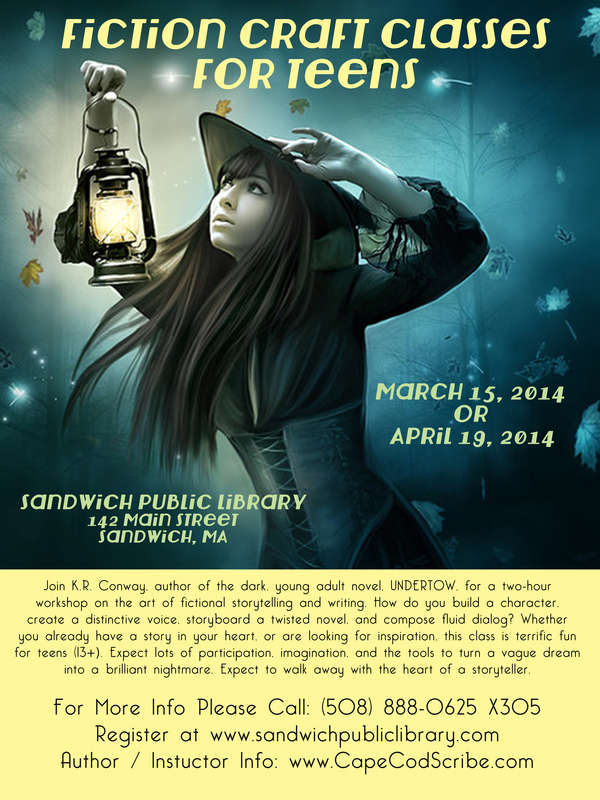 Register online at www.sandwichpubliclibrary.com. Good stuff. And did you know about the FREE FREE FREE? yes!!! 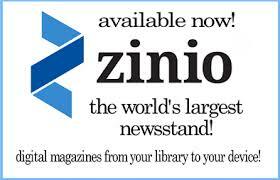 Magazines…FREE! Books….FREE (to keep) Music…FREE! Obviously these are little known secrets among our teen patrons and teen patrons who aren’t teen patrons – yet. Yet, just with your little yellow card # and PIN you can access and download current issue magazines, download and keep a somewhat decent list of free books, and up to 3 FREE music downloads a week. People, we are talking Access with a Capitol A! While the library pays for this accessibility, you do not. It’s just a perk of Library Land citizenship. So, if you peek at this post, try it by going to our website or the OCLN website and check it out. You MUST have an OLCN card to get this deal but, hey, it’s free. And, get this, you don’t even have to come to the Library to do this! But we still like to see you once in awhile so please do, do, do download magazines, music and books for free and pick up the latest Gone novel by stopping in to the Library of Choice in Sandwich.